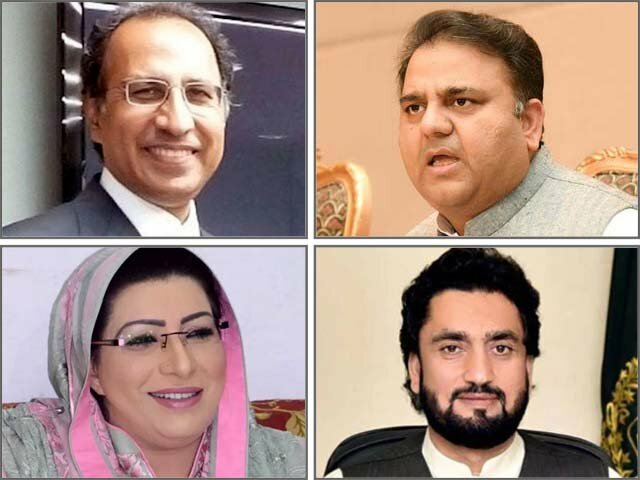 ISLAMABAD: The reported appointment of Babar bin Atta as the next Prime Minister’s Focal Person on Polio has elicited expressions of surprise from his predecessor, Senator Ayesha Raza Farooq. Farooq had been appointed to the position by the former Pakistan Muslim League-Nawaz (PML-N) government in November 2013 to replace her predecessor Shahnaz Wazir Ali. 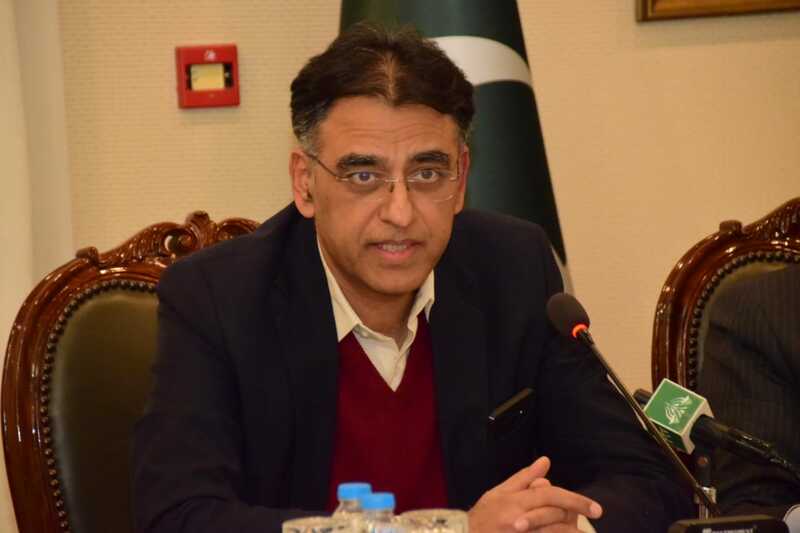 She had relinquished charge of the primarily honourary post on July 31 as the victory of the Pakistan Tehreek-e-Inasf (PTI) became apparent after the July 25 general elections. 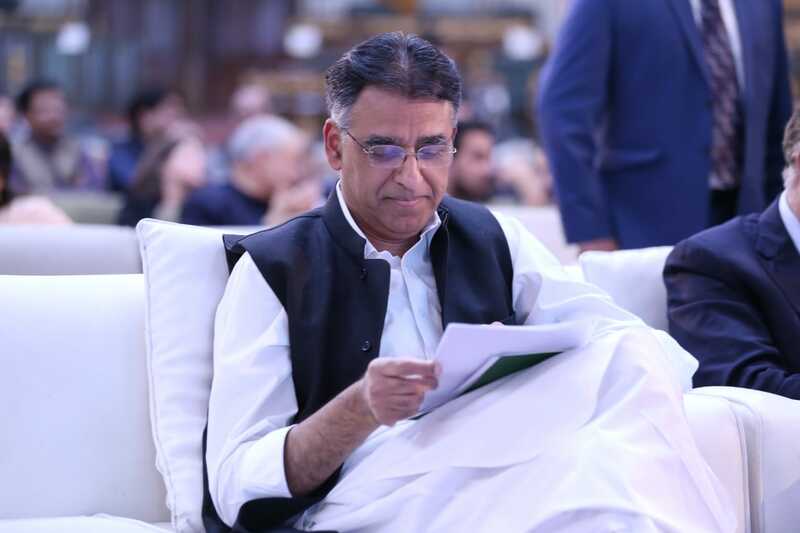 Following reports this week that Atta had been named her successor, Farooq said she was shocked to hear about the government’s choice, adding that the position of Pakistan’s Prime Minister’s Focal Person on Polio (PMFPP) holds a lot of national and global significance. Referring to Atta’s service on the United Nations’ International Children’s Fund (UNICEF), Farooq explained that he was only ‘briefly’ associated with the Unicef as a communications officer. 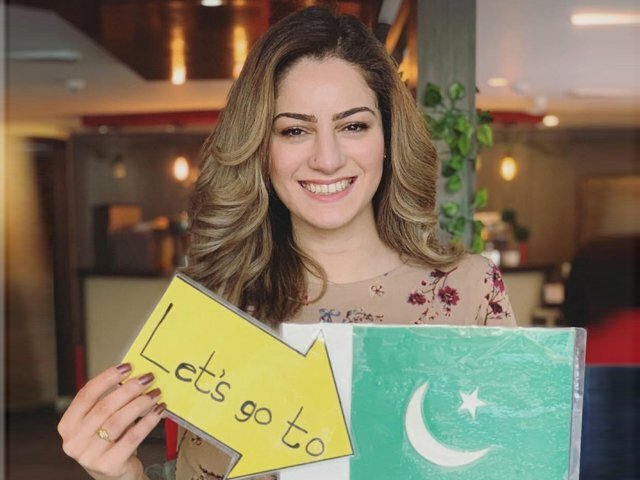 She claimed that even Prime Minister Imran Khan had initially opposed Atta’s appointment but was apparently persuaded otherwise. “Having led one of the best public health programmes in the country, I convey my best wishes to the incumbent. I hope that he will keep politics out of this programme,” she concluded. 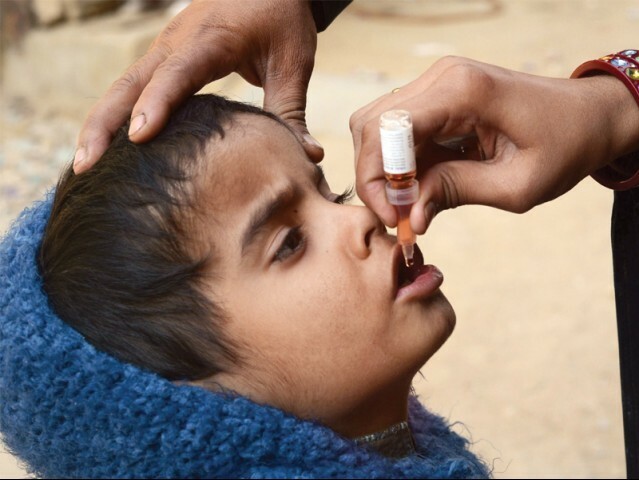 During Farooq’s tenure, polio cases rose to a high of 306 cases in 2014 but subsequently, she helped bring them down to just the four cases reported so far in 2018. 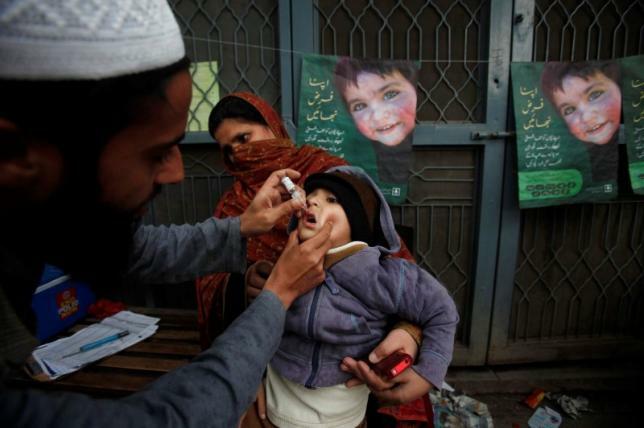 Polio eradication is tackled by as a National Public Health Emergency since 2011 and a yearly National Emergency Action Plan (NEAP) is implemented across the country under the guidance of a National Task Force which is led by the premier with the chief ministers of the four provinces and Gilgit-Baltistan and the Prime Minister of Azad Jammu and Kashmir (AJK). 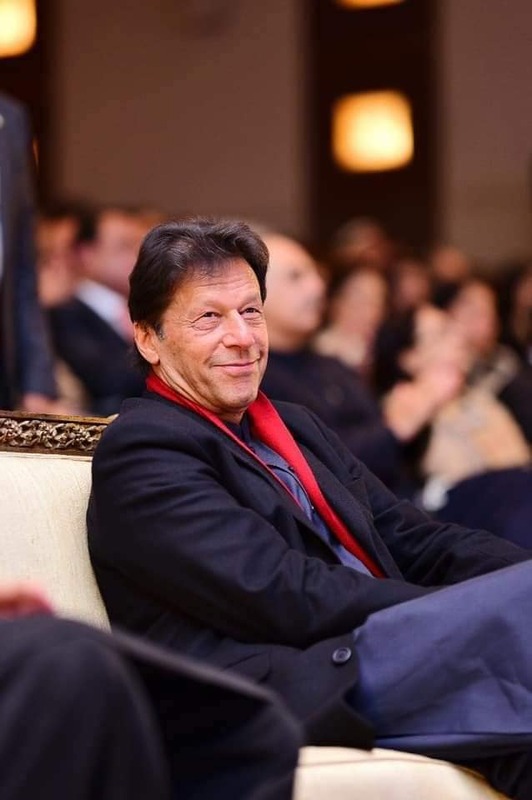 To ensure a closer oversight and provide real-time political support to the programme, the PM usually appoints an appropriate political personality — usually an elected member of the national assembly or the Senate as his focal person on polio eradication.